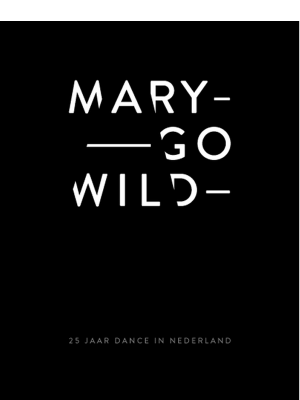 We are proud to present: the official Awakenings book, made by Mary Go Wild! 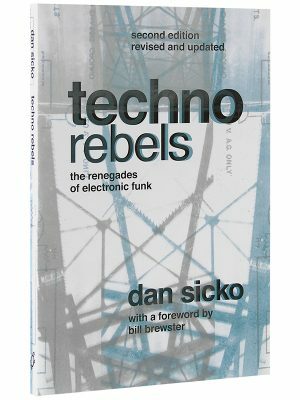 Get your hands on six pounds of techno history, captured in more than 500 pages and interviews with all techno heroes. 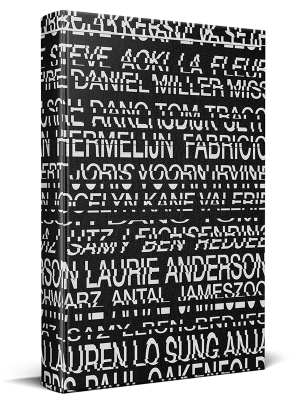 Expect nothing but techno, with Adam Beyer, Ben Klock, Derrick May, Jeff Mills, Joris Voorn, Len Faki, Pan Pot, Maceo Plex and many more..
6 pounds of techno history! 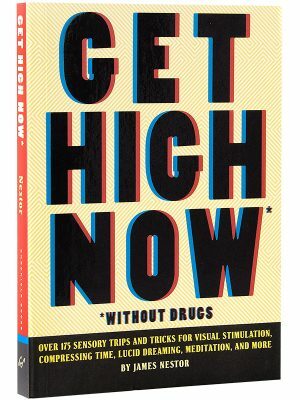 Awakenings is marking its 20th year. 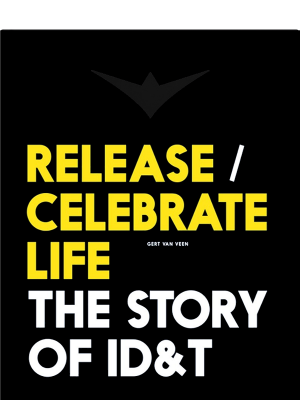 From a small dance party in 1997 Awakenings has developed into the flagship of international techno in 2017. 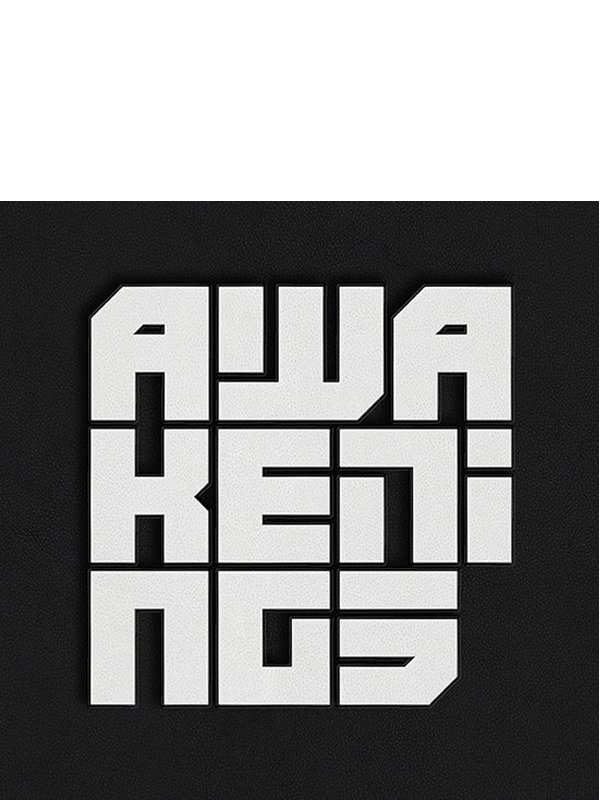 The history of Awakenings ís the history of the genre. 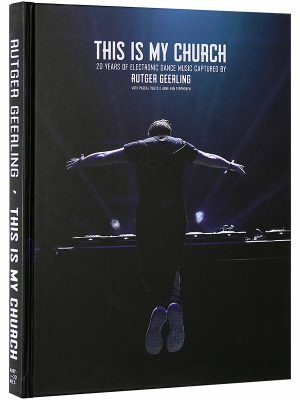 This is the official Awakenings book, made by Mary Go Wild! 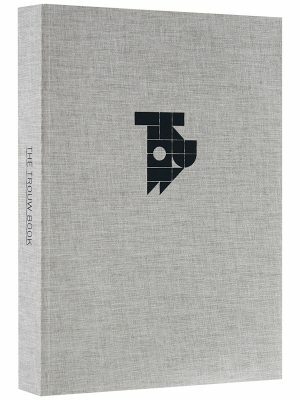 This anniversary will be celebrated with a monumental coffee table book. 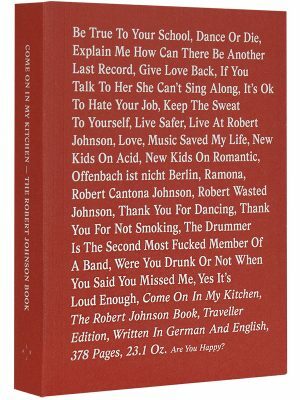 530 pages with all highs and lows, legendary moments and exclusive backstage stories. 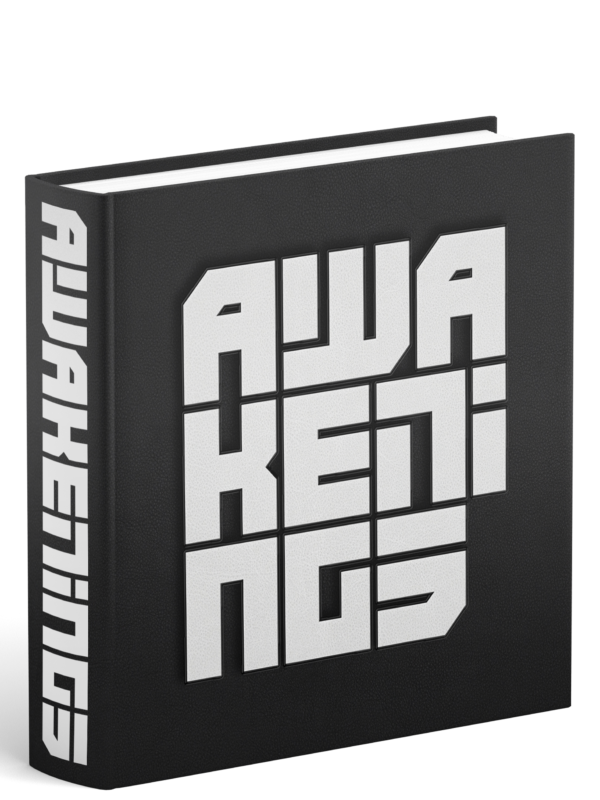 Relive two decades of Awakenings, through the eyes of 50 of the most important techno dj’s and producers including Adam Beyer, Ben Klock, Derrick May, Jeff Mills, Joris Voorn, Len Faki, Pan Pot and Maceo Plex.